Map of Rupert’s Land in North America, the extent of the territory administered by the Hudson’s Bay Company, 1670-1870. Source: Wikimedia Commons. The recent Hollywood blockbuster The Revenant stars Leonardo DiCaprio as an 1820s fur trader left for dead after a bear attack in the wilds of what are today the states of Montana and South Dakota. 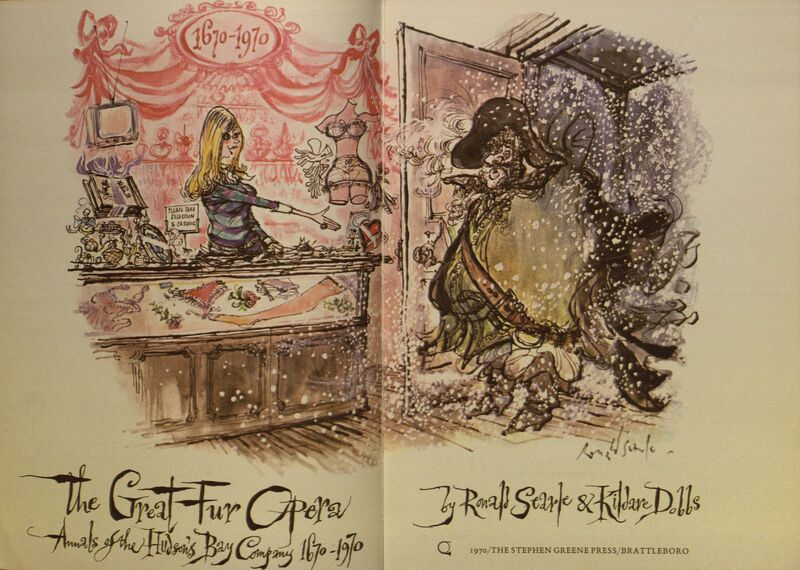 While the plot is partially fictional, much of actual North American history is referenced, including the harshness of the conditions surrounding the fur trade of the era. While some French-Canadians have condemned the film for its depictions of French-speaking voyageurs as lawless and immoral compared to the heroic American character portrayed by DiCaprio, the film is a strong contender for Best Picture at the upcoming Academy Awards. But where does the fiction end and the real history begin in this cinematic tour-de-force? Before we answer that, let’s fast-forward from the 19th century back to the 21st for a moment. If you happen to be walking down the streets of one of Canada’s major cities like Winnipeg or Montreal, you might come across the name “Louis Riel” on certain government buildings and other official landmarks. You might suppose that this Riel fellow was a local hero, perhaps an important statesman or leader of some other kind from the pages of a history book. Given the French-sounding name, you might suppose that Monsieur Riel is somehow implicated in Canada’s origins (in part) as a colony of France. On all of these counts, you would not be wrong. But the deeper truth of Louis Riel’s story is as complex as any in North American history, and, moreover, essential to the establishment of the modern nation of Canada. Chances are that while walking down the same hypothetical Canadian street, you would also likely be within a few miles’ radius of a certain department store called the Hudson’s Bay Company (HBC), often referred to today simply as “the Bay.” But, back when this particular company was founded – 346 years ago – it had a slightly longer, more ponderous title, as we will see shortly. Louis “David” Riel, Jr. (1844-1885) was a Métis (French: “mixed” – compare to Spanish mestizo or Portuguese mestiço), a descendant of both French fur traders and Canadian First Nations peoples such as the Cree. This distinct and semi-nomadic group, now recognized by the Canadian government as an Aboriginal people by the Constitution Act of 1982, represents an important phase of North American and especially Canadian history. For centuries, colonial-era French, Scottish, and English trappers ventured deep into the wilderness of what is now the northern United States and central Canada to supply the aforementioned Hudson’s Bay Company with commodities such as beaver pelts, highly valued in Europe for their quality and utility. Many of these intrepid men married women from the various First Nations groups and settled down with them to start families in small communities near the many lakes and rivers of the region. Such a community was the Red River Settlement, where Louis Riel was born and raised, on the site of what is today the city of Winnipeg, Manitoba. When France’s hold on the North American continent fell suddenly to the British at the culmination of the French and Indian War (also known as the Seven Year’s War) in 1763, French-descended and -speaking peoples such as the Quebecois and the Métis were, in many ways, at the mercy of their new colonial overlords. However, in the case of the Métis, many had already moved far to the west of the more populated areas of Quebec and Ontario (then known as Lower and Upper Canada, respectively) into what are today the provinces of Manitoba and Saskatchewan. 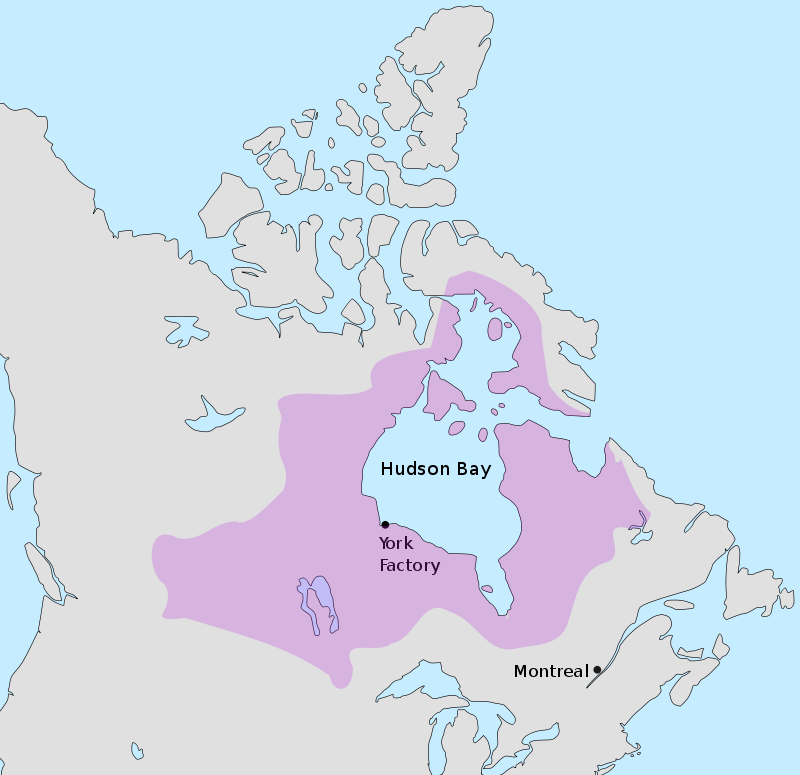 For approximately a century thereafter, the relationship between the Métis and the Hudson’s Bay Company – established by English charter since 1670 as “The Adventurers of England Trading into Hudson’s Bay” – would continue as it had in the same spirit of “heroic commerce,” as some historians have put it. Therefore, these lands were not yet a part of the soon-to-be sovereign Dominion of Canada, but instead made up an unincorporated territory of the ambiguous “Rupert’s Land,” as the drainage basin of the gargantuan Hudson’s Bay had been called since the British had claimed it via the Hudson’s Bay Company in the seventeenth century. In 1869, when the newly independent government of Canada – though still under allegiance to the British crown as the ultimate legal authority – began to expand its jurisdiction into territories west of Ontario, including what is now the province of Manitoba, the local Métis, First Nations, and also various European or Euro-descended settlers were presented with a precarious dilemma: fight for independence or become a part of the new nation of Canada? Louis Riel was the most prominent leader of the camp in opposition to these expansionist plans envisioned by Canada’s first Prime Minister, Sir John A. Macdonald. Riel had been educated in Montreal and thus spoke English and was well-versed in the political dynamics of the time. When the surveying of the land began, Riel immediately was able to begin negotiations with the mostly Ontario-based prospectors and administrators that sought to establish the Red River area as a new province. At one point, Riel was even elected to Canadian Parliament in Ottawa. As Riel would soon find, however, these newcomers’ plans did not consider the specific rights, cultures, and land claims of the original and historical inhabitants. Moreover, much of the Canadian government’s plans included displacing the mostly Catholic Métis with white, Protestant Ontarians. Conflict seemed inevitable. 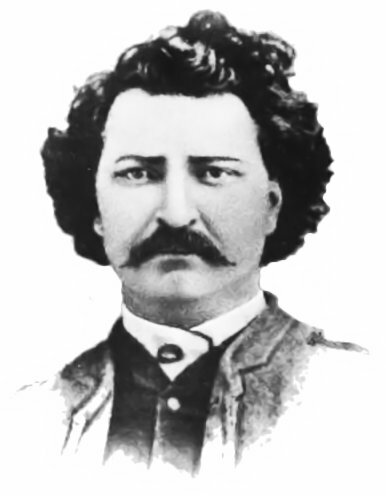 Louis Riel circa 1884. Source: Wikimedia Commons. Riel fought against the standing powers more with his voice and his pen than with any physical violence for the more than fifteen years of his involvement in the conflict. To avoid threats to his life, he spent long stretches of time in exile at the Métis settlement of Pembina, just across the U.S. border in Montana. However, because of his implication in the controversial public execution of an Anglophone settler named Thomas Scott in 1870, Riel was eventually convicted of high treason against the British crown in 1885 and was executed later that month by hanging. Meanwhile, back east, a majority of the Francophone population of Quebec seethed in opposition to such severe sentencing. Though Riel was executed, his story and that of his people were integral to the cultural and ideological foundations of Canada, including its French, British, and First Nations heritages (and the mixtures thereof). In recognition of the man who is now considered the Founder of Manitoba, in 1992, the Canadian Parliament established the third Monday of February as Louis Riel Day, a statutory holiday celebrated in Manitoba that coincides with Family Day celebrated in other Canadian provinces. This year, Louis Riel Day falls on Monday, February 15, 2016. As for the Hudson’s Bay Company, today it stands as the oldest merchandising company in the world. 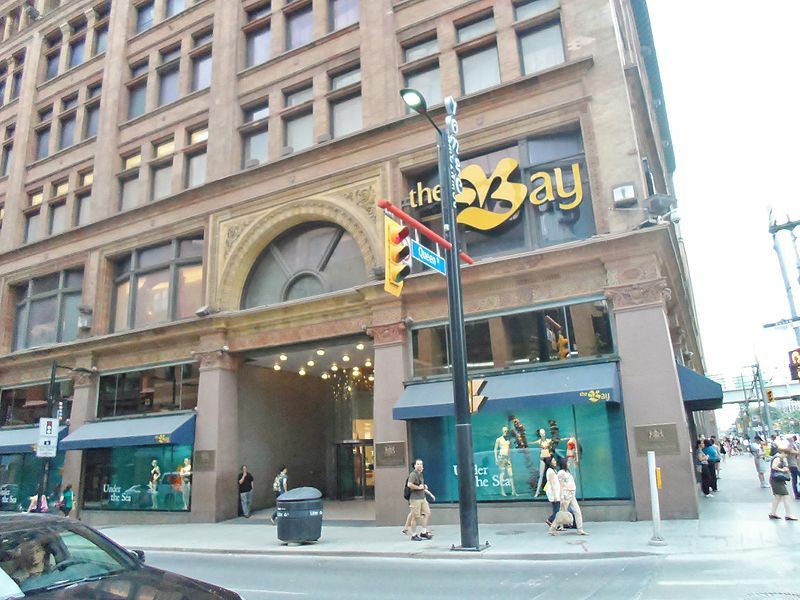 The Hudson’s Bay Company’s flagship store in Toronto, Ontario, 2012. Source: Wikimedia Commons. Adams, Christopher, Gregg Dahl & Ian Peach (Eds.). 2013. Métis in Canada: History, Identity, Law & Politics. Edmonton, Alberta, Canada: The University of Alberta Press. Andersen, Chris. 2014. Métis: Race, Recognition, and the Struggle for Indigenous Peoplehood. Vancouver, British Columbia, Canada: UBC Press. Bliss, Michael (Ed.). 1974. The Queen v Louis Riel. Toronto: University of Toronto Press. Bown, Stephen R. 2009. Merchant Kings: When Companies Ruled the World, 1600-1900. Chapter 5: “Empire of the Beaver: Sir George Simpson and the Hudson’s Bay Company.” New York: St. Martin’s Press. Flanagan, Thomas. 1992. 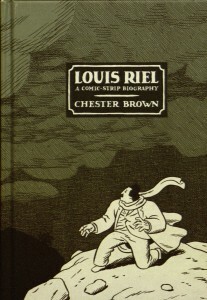 “Louis Riel.” Historical Booklet, No. 50. Ottawa: The Canadian Historical Association. Huel, Raymond (Ed.). 1985. The Collected Writings of Louis Riel/Les Ecrits complet de Louis Riel, Volume 1: 29 December 1861 – 7 December 1875. Edmonton, Alberta, Canada: The University of Alberta Press. Rich, E.E. (Ed.). 1958. The History of the Hudson’s Bay Company, 1670-1870, Volume 1: 1670-1763. London: The Hudson’s Bay Record Society. Sprague, D.N. 1988. Canada and the Métis, 1869-1885. 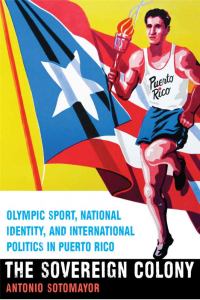 Waterloo, ON, Canada: Wilfrid Laurier University Press. 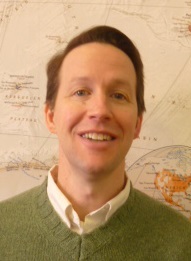 This week we sit down with IAS Library Head/Interim Japanese Studies Librarian Steve Witt to discuss the International Federation of Library Associations and Institutions (IFLA). 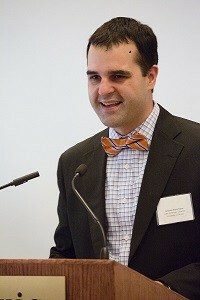 Professor Witt is the current editor of the IFLA Journal, among other functions he has served therein. We also discuss how interested parties might become involved in IFLA. Glocal Notes: What is your role in IFLA? Steve Witt: I’ve been the Editor of the IFLA Journal since August of 2014. IFLA Journal is an international journal publishing peer reviewed articles on library and information services and the social, political and economic issues that impact access to information through libraries. In the past I’ve served on IFLA Professional Committee and Governing Board plus some of the professional sections such as Social Science Libraries, Library Theory and Research, and the Library History SIG. GN: What is the University of Illinois Library’s general relationship with IFLA? SW: The University of Illinois is an institutional member of IFLA and has a long-standing history of leadership in the association that goes back generations of librarians. I recall being a Graduate Assistant in the 1990’s and working with Robert Wedgeworth, who was the President of IFLA at the time. Lynne Rudasill, Global Studies Librarian, just served as the Chair of IFLA’s Professional Committee, and Susan Schnuer of the Mortenson Center was awarded the IFLA Scroll in 2015. Many librarians in IAS and throughout the library are active in different IFLA sections. IFLA’s annual conference attracts many U of I Librarians; there is a long standing joke that many of us only see each other at IFLA. GN: What are some of the recent, popular trends in IFLA? SW: Over the past few years, IFLA has transformed itself into a key player in advocacy globally for information policy issues that range from access, privacy, transparency, and intellectual freedom. The impact of this work directly contributed to the Marrakesh Treaty to Facilitate Access to Published Works for Persons Who Are Blind, Visually Impaired or Otherwise Print Disabled (http://www.wipo.int/treaties/en/ip/marrakesh/). The IFLA Trend Report provides an excellent overview of some of the issues that IFLA is currently focusing on: http://trends.ifla.org/. These include the way new technologies expand and limit access to information; online education as a democratic and yet disruptive force in global learning, boundaries in privacy and data protection; and the transformation of the global information environment. GN: What can you tell us about the IFLA fellows program? SW: The ALA’s IFLA Fellowship program is an excellent opportunity to attend this year’s conference, which will take place in Columbus, OH. Another opportunity for support to attend the conference in Columbus is to volunteer. The organizing committee is recruiting hundreds of librarians and library science students to provide volunteer help during the conference. 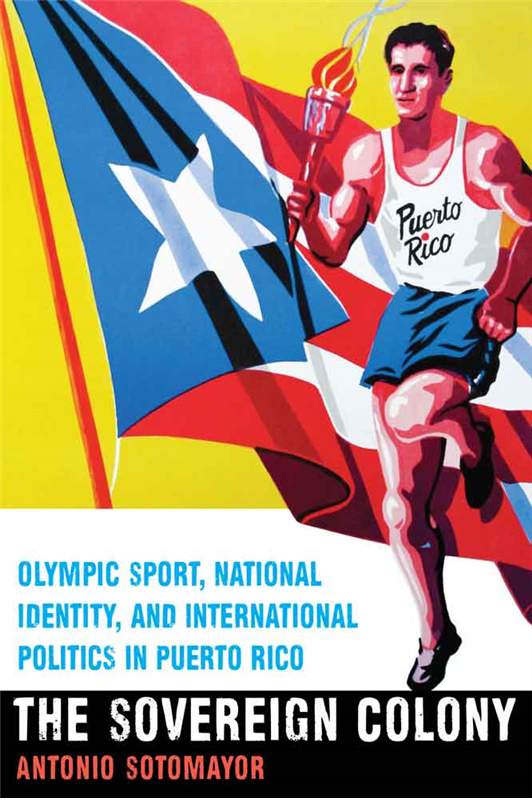 For more information on this, I’d suggest visiting: https://library.osu.edu/news/ifla-volunteers/. GN: What is a simple way to get involved with IFLA? SW: Show up! The best way to get involved with IFLA is to attend a conference and show up at one of the professional section meetings. These groups are always have interesting projects that might provide an opportunity to get involved in IFLA’s work. As an organization, IFLA presents an excellent networking opportunity to engage with librarians and leaders in the field from all over the world. Some of my closest colleagues and friends are people I’ve met through IFLA. For more information, check out IFLA’s main site: http://www.ifla.org/. Portrait of Vlad III Dracula, Prince of Wallachia. Photo by Darren and Brad via Flickr. With Halloween fast approaching, mentions of the macabre, the ghoulish, and the otherwise spooky begin to fill the ever-cooling air. For me, the literary mainstays of the season include Mary Shelley’s classic Frankenstein, the eerie short works of American sci-fi pioneer H.P. Lovecraft, the poems of Edgar Allan Poe, and Anglo-Irishman Bram Stoker’s best-selling novel Dracula. First published in 1897, Dracula chronicles in epistolary form (through letters, journal entries, newspaper articles, etc.) the attempts of the eponymous Transylvanian count to move from his homeland in the Carpathian Mountains of what is now Romania to the bustling metropolis of London. From quite close to the story’s onset it becomes clear that Dracula is an ancient vampire. It is up to Dutch polymath Dr. Abraham Van Helsing and his friends to stop the monster from invading England with his undead curse. 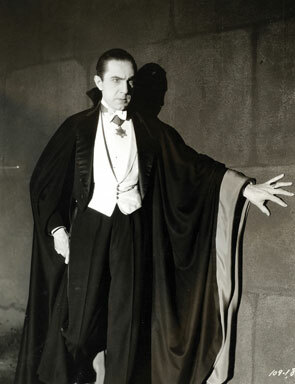 Hungarian-American Actor Bela Lugosi as Count Dracula in the 1931 adaptation of a stage production loosely based on Stoker’s novel. Photo: Wikimedia Commons. In Vlad III Dracula: The Life and Times of the Historical Dracula, the author explains, “[Dracula] has, at different times, and in different places, been portrayed as either a saint or a sinner, and in one sense or another continues to be seen this way” (Treptow 2000: 7). It is this conflicting nature that has been the most alluring component of the Dracula mythos, even before it was immortalized by Bram Stoker in 1897. Stoker employed much creative license in his novel, but who was Dracula, really, and what does this historical figure tell us about the multi-ethnic and -linguistic Balkan region from which he emerged and rose to notoriety? In Stoker’s story, Count Dracula claims to be a Székely, or a descendant of the mysterious Huns, of Attila fame, part of the ruling boyar class of Transylvania. However, the historical Dracula, Vlad III, Prince of Wallachia (b.1431-d.1476 or 77), also known as “The Impaler” (Țepeș in Romanian) was in fact an ethnic-Romanian prince, and not a count. With Transylvania and Moldovia, Wallachia is one of the three historical and geographical regions that make up the modern-day nation-states of Romania and Moldova. 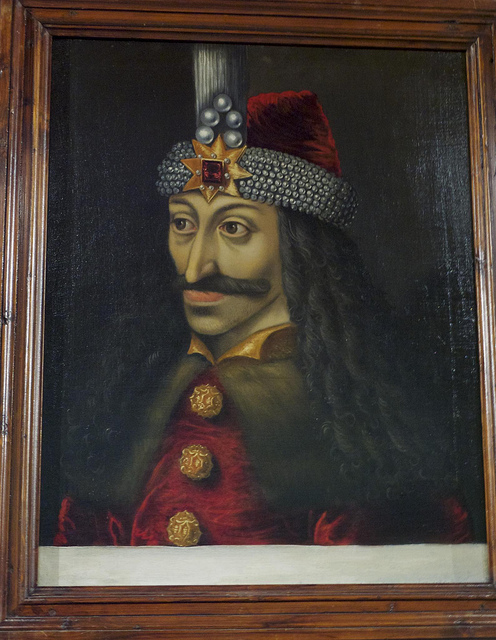 Though controversial in other parts of the region, Vlad III Dracula is celebrated to this day in Romania and Bulgaria for consolidating Wallachian independence and defending his people against the encroaching Ottoman Turks from the east. Historically, outside of Romania, Dracula has also been seen as a sadist – hence his epithet “The Impaler” – wreaking havoc on any and all peoples he deemed his enemies. Much of the inspiration for his carnage, it appears, was in revenge for the murders of his oldest brother Mircea and his father, Vlad II Dracul, by those at war against the Wallachians in the complex political situation occurring in the region at the time (Treptow 2000: 51-62). Location of modern-day Romania within Europe. 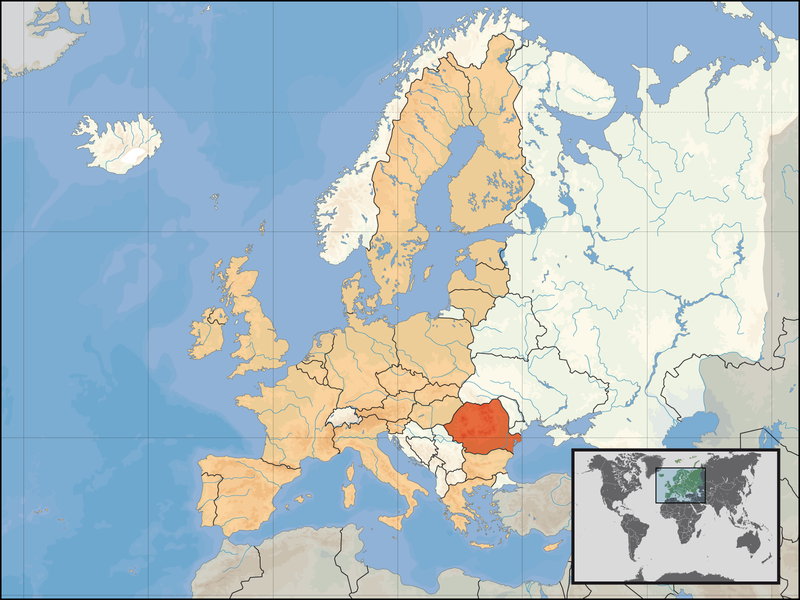 The EU nations, of which Romania is one since 2007, are highlighted in tan. Image: Wikimedia Commons. And who are the Romanians, exactly? While often grouped with the Slavic languages and cultures, the Romanian language is in fact descended from Latin and thus has at its base much in common with Spanish, Italian, French, and the other Romance languages. But the influences of its neighbors – Bulgaria, Ukraine, Macedonia, Serbia (all Slavic-speaking nations) and Uralic (non-Indo-European) Hungary – have had much influence on Romanian culture and elements of the language itself as well. Romania has been called a gateway to the East and indeed stands at a crossroads between Western Europe (via its Latin roots), the Slavic states, non-Indo-European Hungary, and Muslim Turkey. Add to this mixture the largest European populations of nomadic Roma people (“gypsies”), and we can see that Romania – and the Balkans region in general – is an extremely diverse and complex locale. As summarized by Radu R. Florescu and Raymond T. McNally in their Dracula: Prince of Many Faces, “Dracula [the novel] was the product of the wild imagination of the author; the only thing the vampire shared with any historical prototype was the name” (1989: 3). I would argue that there is more than just a name that binds these two Draculas, however: Both are elusive, dynamic figures that we either love to hate or fear deeply. Depending on which side of history we fall on, both Draculas are powerful, decisive and, whether fictional or historical, compelling figures to be reckoned with. 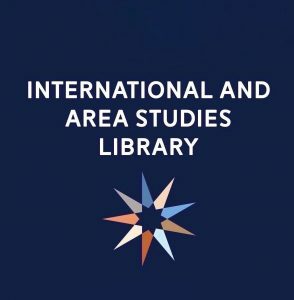 Our Subject and Reference Specialists Specialists here at the International and Area Studies Library working in the Central European/Balkans region are Joseph Lenkart, Kit Condill, Marek Sroka, and Jan Adamczyk. They are available for consultation for any research or reference assistance that you may need. The University of Illinois Library’s Slavic, East European & Eurasian Collections is home to an extensive array of materials relating to Romania. Abondolo, Daniel, ed. 1998. The Uralic Languages. New York: Routledge. Centre for Romanian Studies. Online: http://www.romanianstudies.org/content/. Comrie, Bernard and Greville G. Corbett. 1993. The Slavonic Languages. London; New York: Routledge. Florescu, Radu R. and Raymond T. McNally. 1989. Dracula: Prince of Many Faces. Boston: Little, Brown and Company. Groza, Adriana. 2014. Transylvanian Vampires: Folktales of the Living Dead Retold. Jefferson, NC: McFarland & Company. Johanson, Lars and Eva A. C’sato. 1998. The Turkic Languages. London: Routledge. “References Sources on Romania.” S.E.E.E. Collections & Services. Champaign-Urbana: University of Illinois. 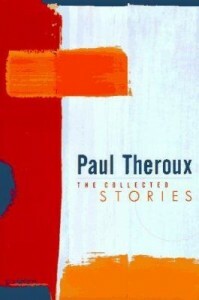 Online: http://www.library.illinois.edu/spx/webct/subjectresources/subsourrom/romhistbib2.html. “Romanian Studies Resources in USA.” Romanian Cultural Institute New York. Online: http://www.icrny.org/d30-1-Romanian_Studies_Resources_in_USA.html. Treptow, Kurt W. and Marcel Popa. 1996. Historical Dictionary of Romania (European Historical Dictionaries, No. 15). 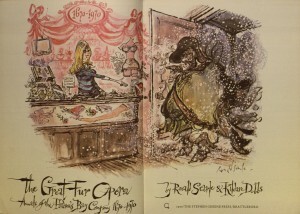 Lanham, MD & London: The Scarecrow Press. Treptow, Kurt W. 2000. Vlad III Dracula: The Life and Times of the Historical Dracula. Portland, OR: The Center for Romanian Studies. Treptow, Kurt W. 2001. Tradition and Modernity in Romanian Culture and Civilization, 1600-2000. Portland, OR: The Center for Romanian Studies.